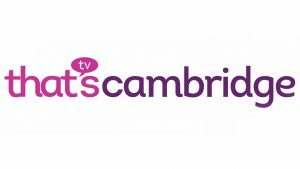 Here you can find all the latest Spectrum news from the Spectrum Cambridge team including event summaries whilst we cover Cambridgeshire, Suffolk, Norfolk, Herts and the surrounding villages. Please take a moment to have a look through our newsreel and see what we have been up to in recent months as well as what we have up and coming. Our news feed doesn’t just show the services that we provide and projects that we have completed. It also shows how we integrate with the local community and work alongside our partners to support families of children with autism and additional needs. As a small children’s charity we have to actively fund raise all year round and our news articles cover many great ways in which this has been achieved by so many people, alongside some fantastic support from local businesses and grant providers. 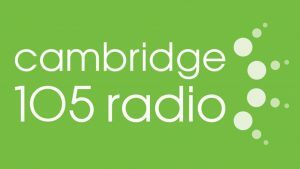 Please take a moment to listen to our catch ups with Neil Whiteside at Cambridge 105 and Charlotte Racher at ThatsTV Cambridge, on life at Spectrum and the work that we do.